This March break Nintendo is inviting you and your family to play the new Mario Party 10 on the Wii U. Be one of the first to play the gaming series that forever changed the way families and friends play games together. For the first time players can play as Bowser against four other players. Control Bowser using buttons, motion controls and the GamePad screen. 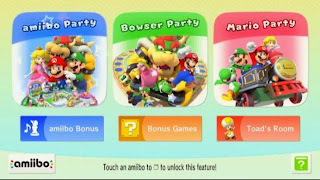 A special Bowser Party mode offers mini-games that sees up to four other players using Wii Remotes taking on the big bad Bowser. Players team up as they try to survive Bowsers attempt to blast them away. 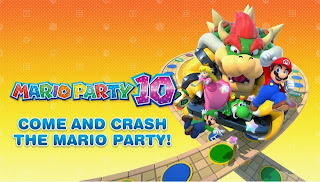 Not to worry the classic Mario Party mode is included with a whole new set of mini-games for the whole family to enjoy. 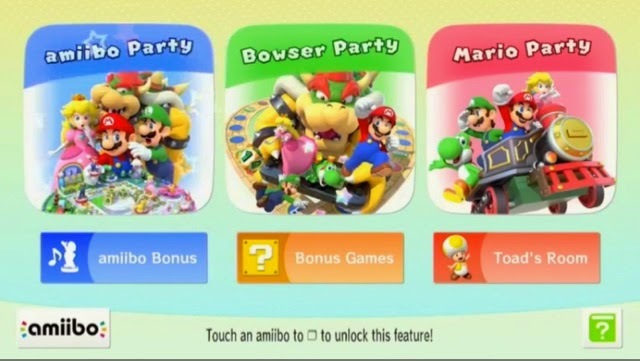 Not to be outdone, Nintendo has added yet another mode called amiibo party allowing players to use their compatible amiibo with the game. Unlocking special items and more. Below are the dates and times for the events. Note that these locations are at existing event venues, admission fees apply.